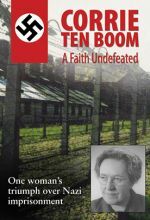 A Story that Took a Half Century to Be Told. 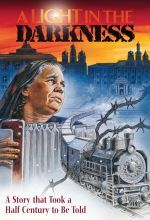 This moving historical documentary explores the remarkable spirit and faith of the Volga German people. 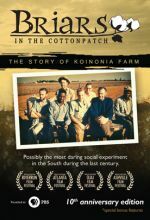 Briars in the Cotton Patch tells the nearly forgotten story of Koinonia Farm, a small Christian community in Southwest Georgia where whites and blacks chose to live and work together as equals despite the brutal and frightening consequences in the years leading up to the tumultuous Civil Rights era. 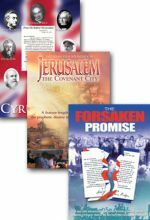 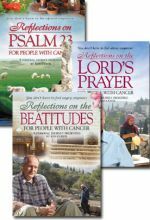 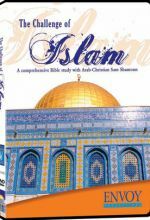 A comprehensive Bible study with Arab-Christian Sam Shamoun. 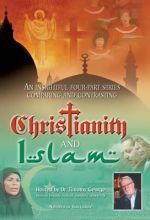 This two-part Bible study explores the beliefs of Islam and illuminates Muslim religious practice. 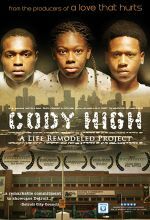 Cody High: A Life Remodeled Project (winner of three Emmy Awards) focuses on the efforts of Detroit’s impoverished Cody Rouge community to remove blight and create a safe environment for students attending the local schools, including the hundreds of students who attend Cody High School. 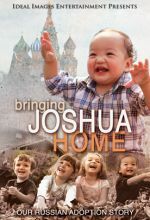 Thousands of Chinese children now find themselves in the homes of families across America. 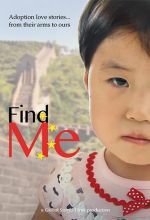 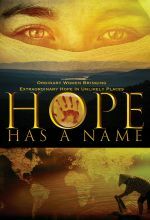 Come on an emotional and uplifting journey full of unexpected twists and turns alongside three families who have answered the quiet cry of China that says, find me. 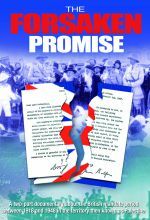 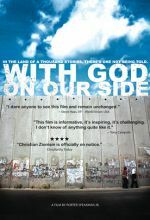 A two-part documentary program about the British Mandate period between 1918 and 1948 in the territory then known as Palestine. 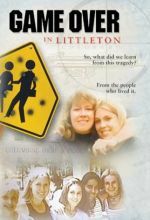 Game Over in Littleton is a look back at the tragic events that took place at Columbine High School with perspective from students who were there. 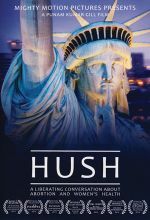 Through vivid recreations, personal reports, eyewitness accounts and expert commentary, we explore the causes of that horrific day of rage. 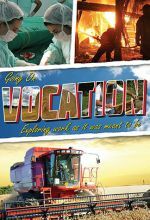 Through personal stories of ordinary people at work and expert insight and advice from some of today’s leading voices on faith and work, Going on Vocation tells us that vocation or calling is about much more than your paid job. 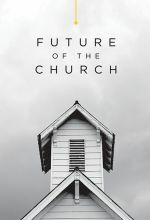 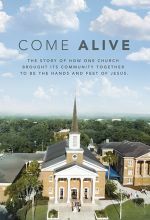 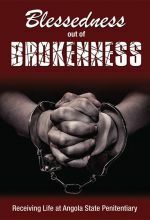 This series will challenge you to look at work in a whole new way and reap the positive returns of connecting your identity in Christ to your daily vocations. 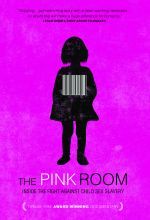 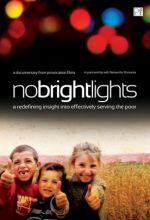 See what happens when a pro-life producer and a pro-choice director collaborate to find the truth about the effects of abortion on women's health.